Need a cute Valentine’s Day gift for the kiddo(s)? 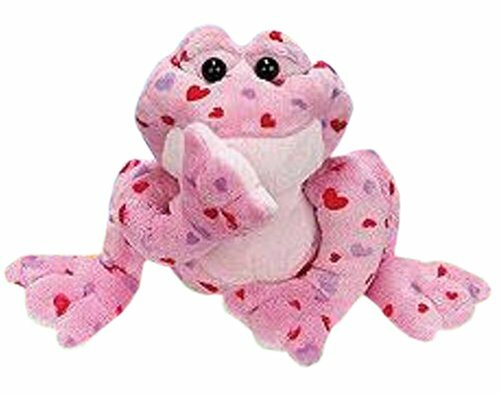 Get the Webkinz Love Frog Limited Edition Release for just $5.24 on Amazon (reg. $14.99) or choose the Webkinz Plush Stuffed Animal Love Monkey for $2.94 + $4.99 shipping on Amazon (reg. $14.95)!